Cornbread, Sausage and Cranberry Dressing is really one of the best dressings in the world, we kid you not. The sage sausage is savory, and the cranberries add just a touch of a sweet counterpoint. This dressing is the perfect addition to your Thanksgiving table, or Christmas feast, or any special occasion. 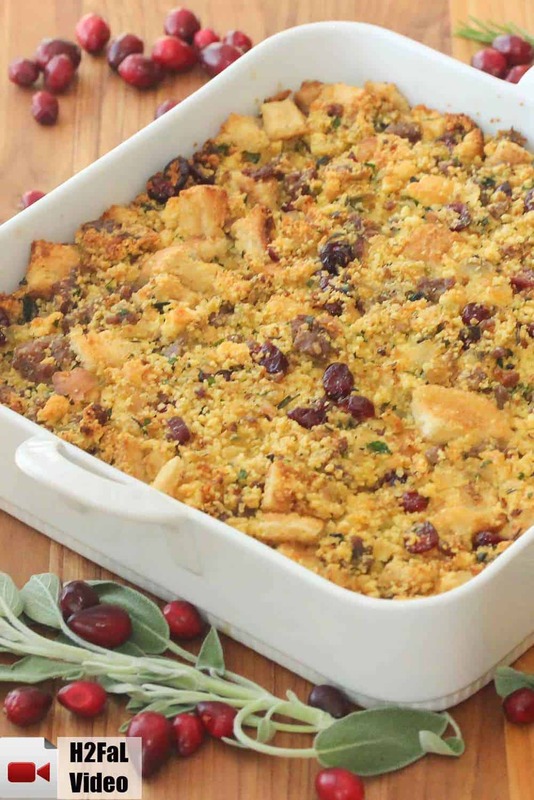 We just love this cornbread, sausage, and cranberry dressing! 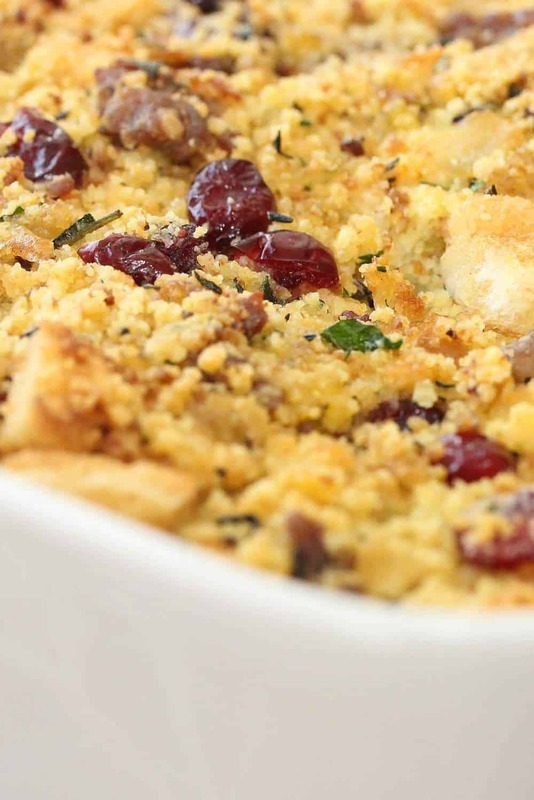 This Cornbread, Sausage and Cranberry Dressing is just wonderful. The sage sausage and slightly sweet cranberries work beautifully together. An instant classic. Make the corn bread. 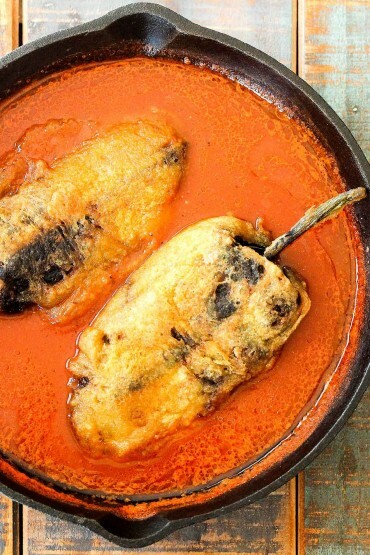 Let cool then gently crumble into a large bowl. Leave some larger chunks. Cook sausage. Drain and then transfer to bowl with cornbread. Heat butter in large skillet and then add onions and celery and cook until starting to turn golden.About 12 minutes. Add to cornbread/sausage mixture in bowl. 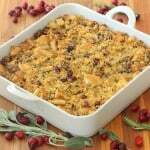 Gently fold in parsley, sage, rosemary, thyme and cranberries. Place dressing in a 9" x 13" (or 3 quart) baking dish and pour enough stock over the stuffing so it’s a bit squishy to the touch, but not swimming. Bake for 50 minutes, or until lightly browned on top.